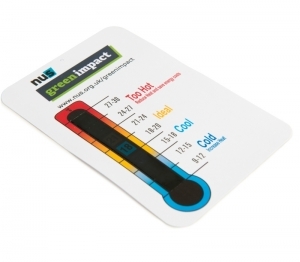 Welcome to the Green Impact online store! 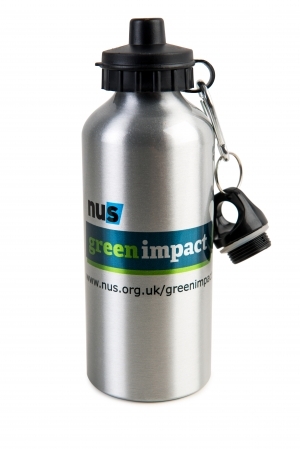 Here at Green Impact, we’re always keen to support your efforts to green your organisation, and that’s why we’re proud to have developed this one-stop shop of practical environmental tools, exclusively for Green Impact participants. 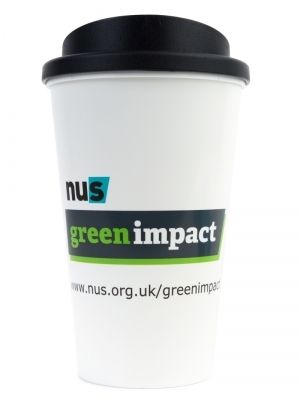 All of our products are branded with the full Green Impact logo, and many can also be branded with your own organisation’s logo. And of course, the suppliers we use have been screened by our Ethical Supply Chain Co-coordinator, and their environmental credentials are assured. We’re confident that this store is offering the most competitive prices for the products we stock, so do let us know if you find a similar product at a lower price, and we’ll look into it. 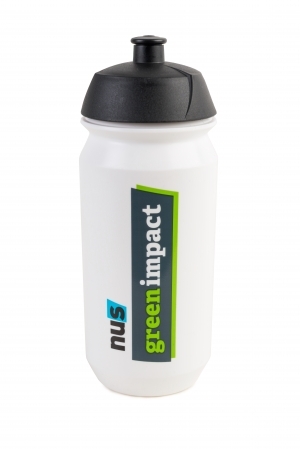 Whether you want to kit your team members out with reusable water bottles, accurately regulate the temperature of your buildings’ rooms, or encourage low-carbon transportation in walking or cycling at your organisation, the Green Impact online store can help you to do it easily and affordably. Take a look at our product range for more information, go to ‘Place An Order’ for further inquiries and details of our hassle-free ordering system, and – of course – visit again soon to see what else we’re offering to help make your Green Impact as effective as possible!